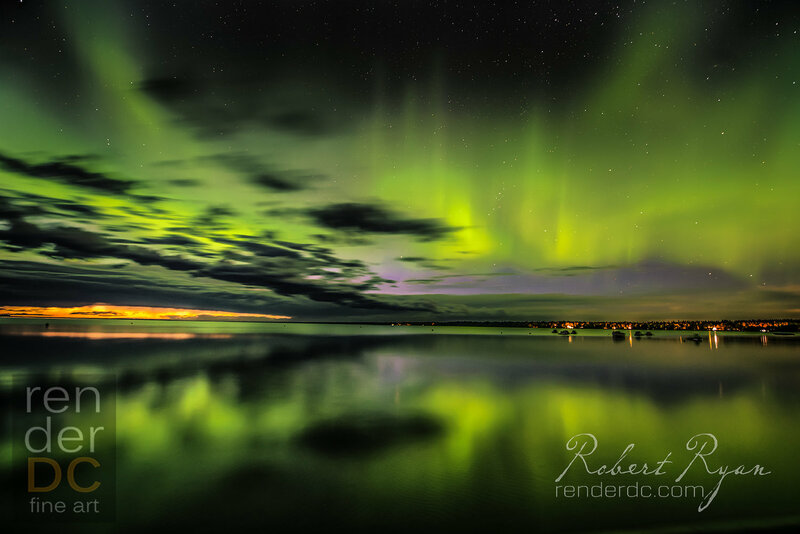 Taken in Candle Lake Saskatchewan. There's nothing like being there when moments reveal themselves in the height of their grandeur. This is printed on a stunning metallic media capturing every detail of the stars and the colours.